After a serious search, we’ve finally found the best of the best for bloggers, developers, designers, and anyone in need of great UI kits and icon sets for their sites or apps. 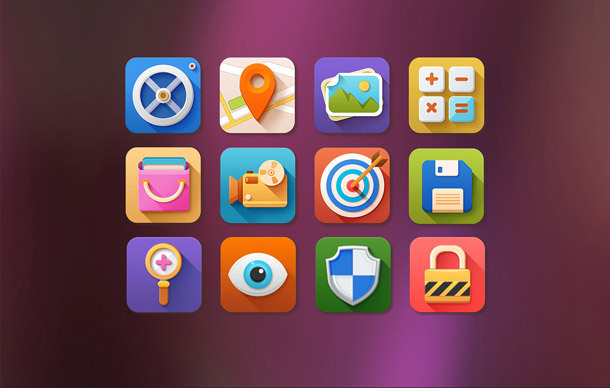 Who has this amazing library of kits and icons? It’s PixelKit, and they’ve developed an amazing fundamental library, full of high-quality UI kits and resources. Access to 5000+ graphics currently available, as well as access to all of the new graphics that PixelKit is constantly adding. New UI kits and icon sets are released every month. You can choose from thousands of graphics. Every UI kit comes with tons of icons and elements for you to choose from. Other packs only offer a few elements and icons, making them almost unusable in the real world. All of the graphics are totally scalable and vectorized. All of PixelKit’s UI graphics are mobile friendly. That means a lot with current trends toward the Internet of things, as most people get online on their phones more than their computers these days. All PixelKit elements are compatible with 960 grids. You can use them easily with just about all HTML. PixelKit’s UI kits and icon sets will give you the freedom to complete projects faster and easier, focusing on what you do best. Cut out all of the time that you spend searching for graphics and spend it working on more projects. Take a look at the library and see what you could be getting. Comment on this post, telling us why you think you should be one of the 3 winners and what you’ll use your PixelKit premium graphics for. 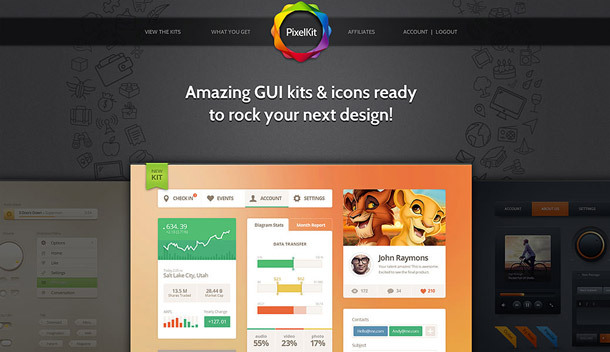 Retweet this message on Twitter: Win a free @PixelKitcom membership account from @[your Twitter] (RT to Enter). Go to Facebook and “like” the PixelKit Facebook page. 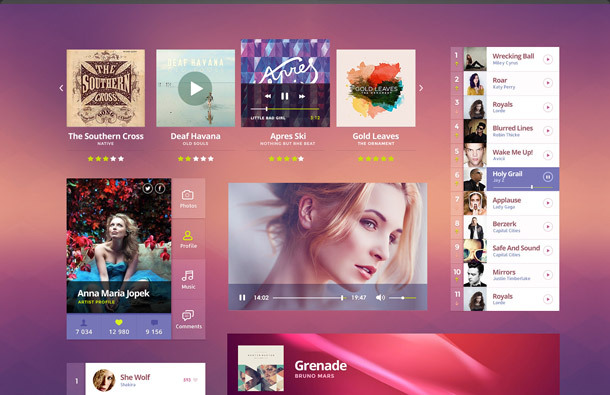 Get a music UI kit that’s designed to showcase artists and musicians. If you’re ready for your band’s site or your music blog to take off, you need this kit..
With over 100 vector elements available through this kit, it’s designed to make any site or app look sleeker, more modern, and more elegant with flat, professional icons and graphics. 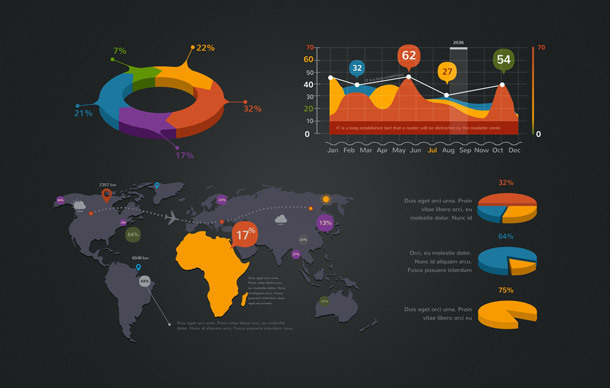 The perfect UI kit to make clean, clear, and beautiful infographics and statistics. Data has never looked this good! Mixing the cool, modern look and feel of flat icons with more detailed designs, this icon set is perfect for a full, beautiful look and feel for your site or app. 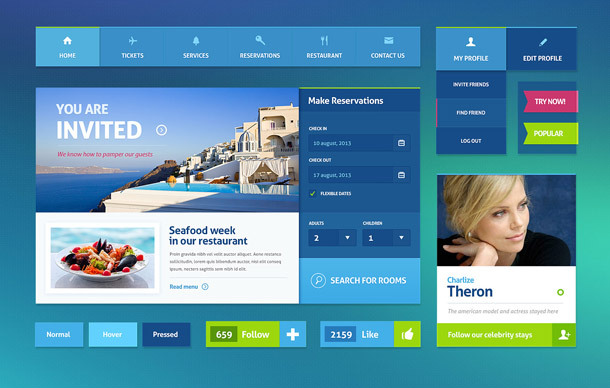 This UI kit is perfect for any hospitality website or app. Whether you’re designing and developing for B&Bs, hotels, spas, resorts, or any other hospitality or vacation app or site, it has what you need. 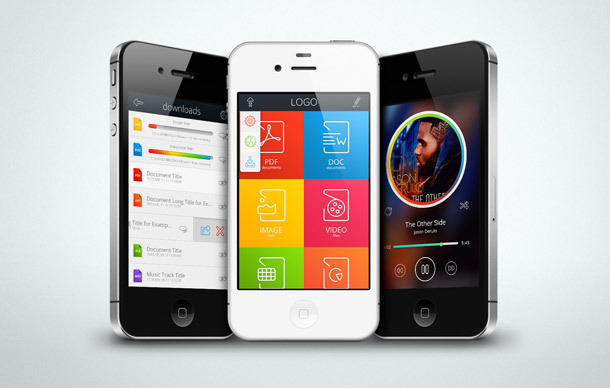 A UI kit full of minimalist, flat icons and elements that’s perfect for implementing iPhone apps. PixelKit even has a bonus for all of our readers, whether you win or not. 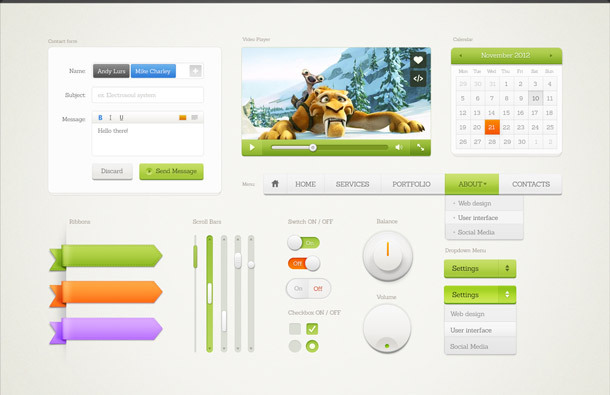 Checkout the Free PixelKit Bootstrap UI Kits. When you download these modern HTML templates, you’ll be able to quickly and easily make your next project faster, sleeker, and more functional.